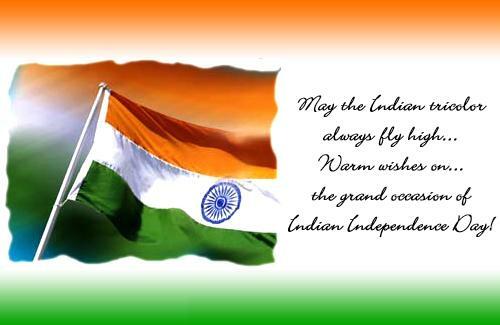 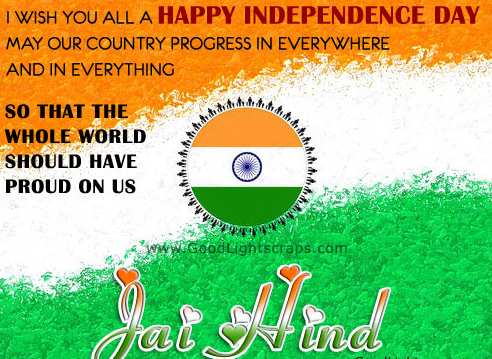 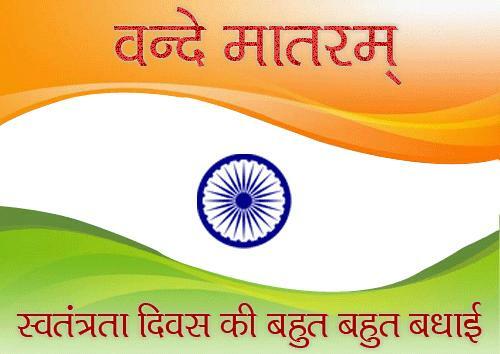 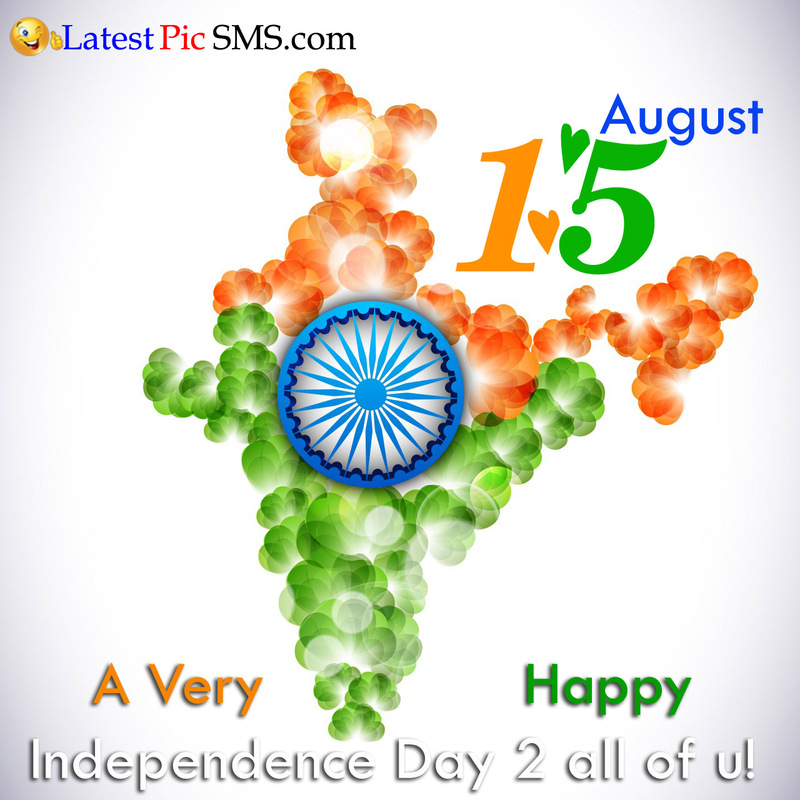 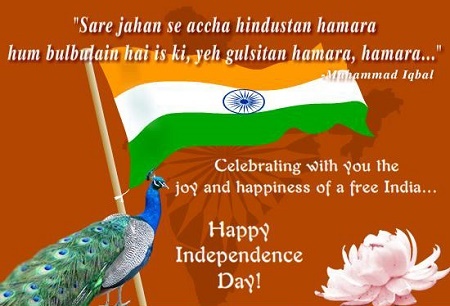 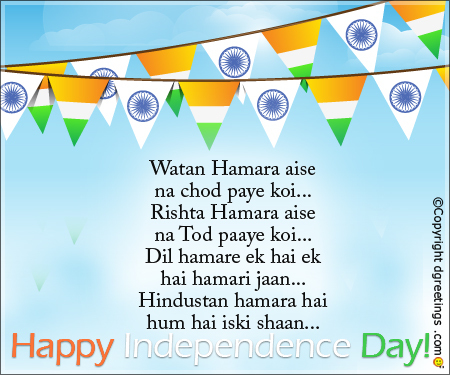 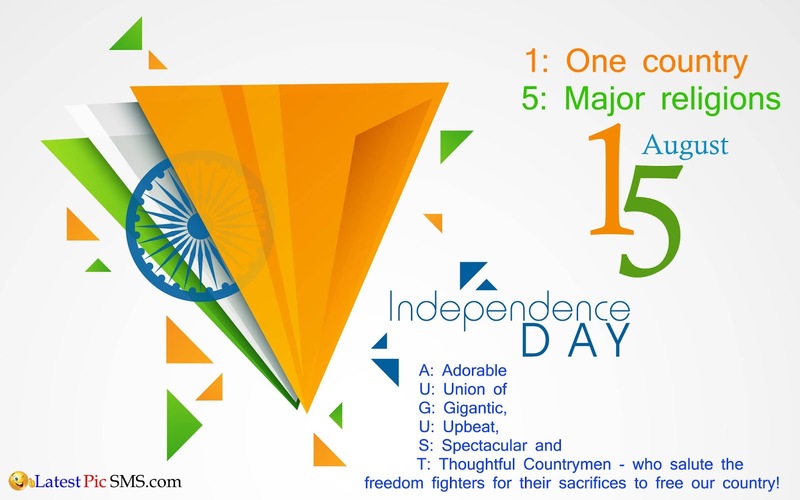 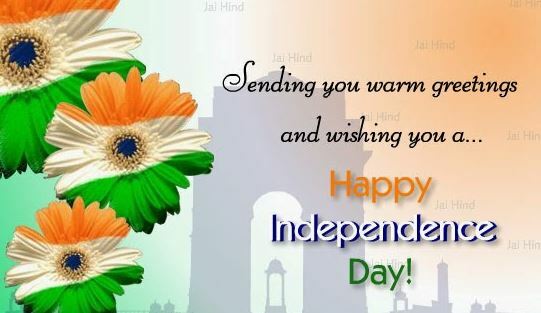 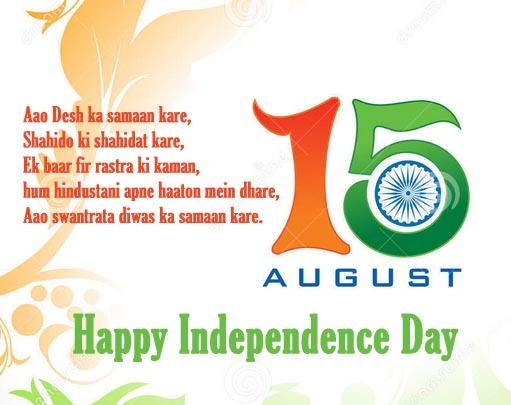 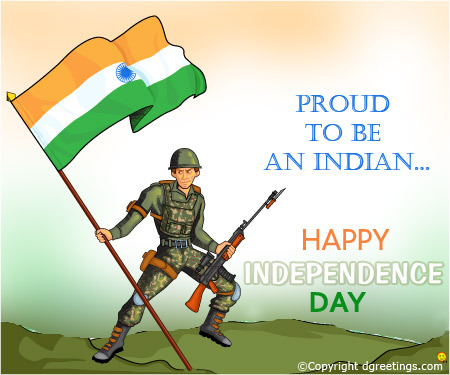 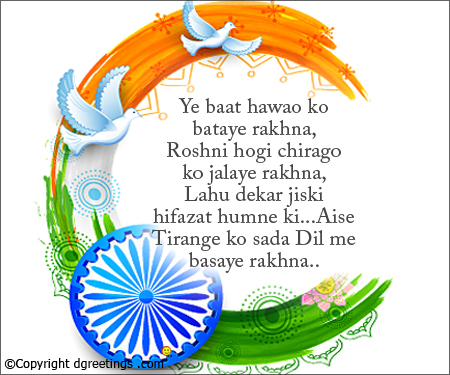 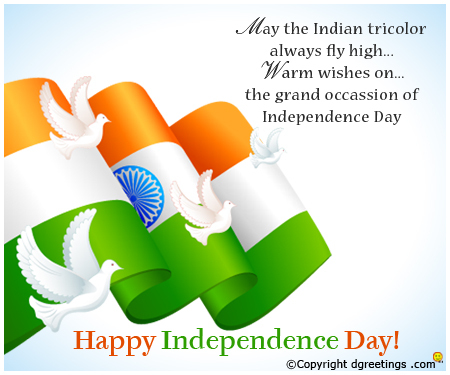 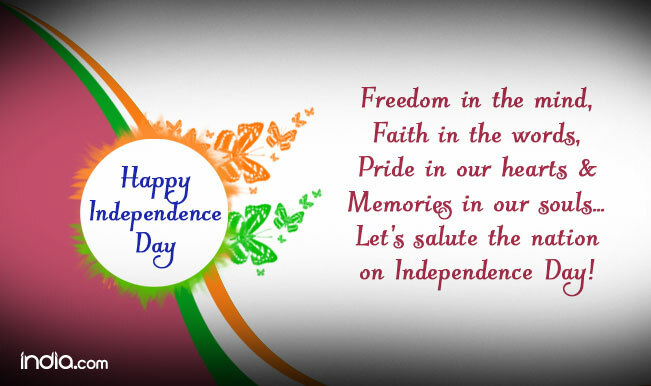 Check out the below 15 August Independence Day messages & images that make every Indian proud. 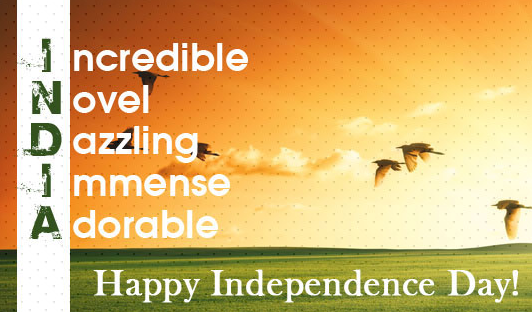 You can share these beautiful messages on WhatsApp, Twitter, Facebook, Instagram, etc. 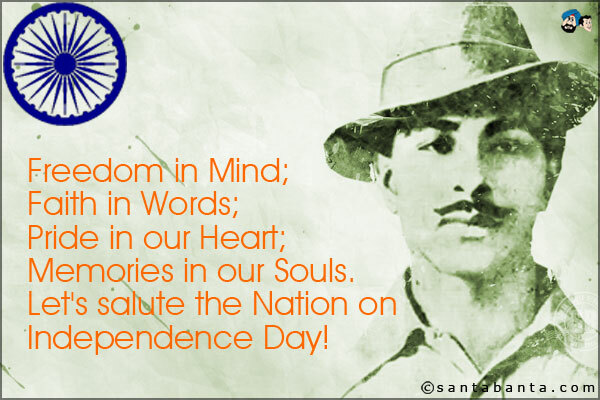 जानिए क्या है हमारे राष्ट्रगान जन गण मन…का मतलब..
तू ही मेरी जान ….!! 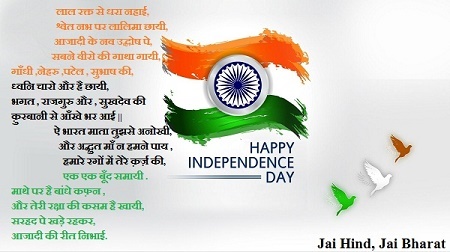 चूम लूँ मैं उस ज़ुबाँ को जिसपे आए तेरा नाम ….! 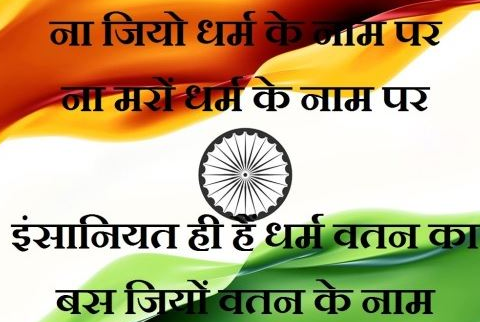 और कभी नन्हीं सी बेटी बन के याद आता है तू ….! 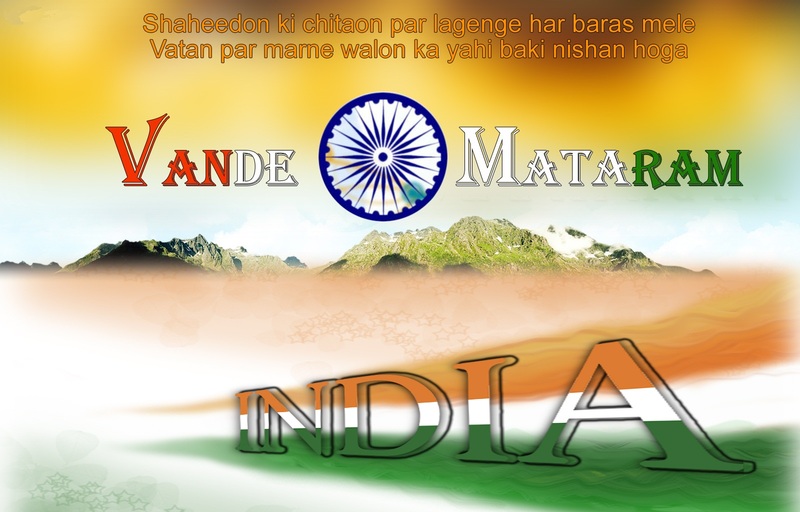 फिर भी है ये ही तमन्ना तेरे ज़र्रों की क़सम ….! 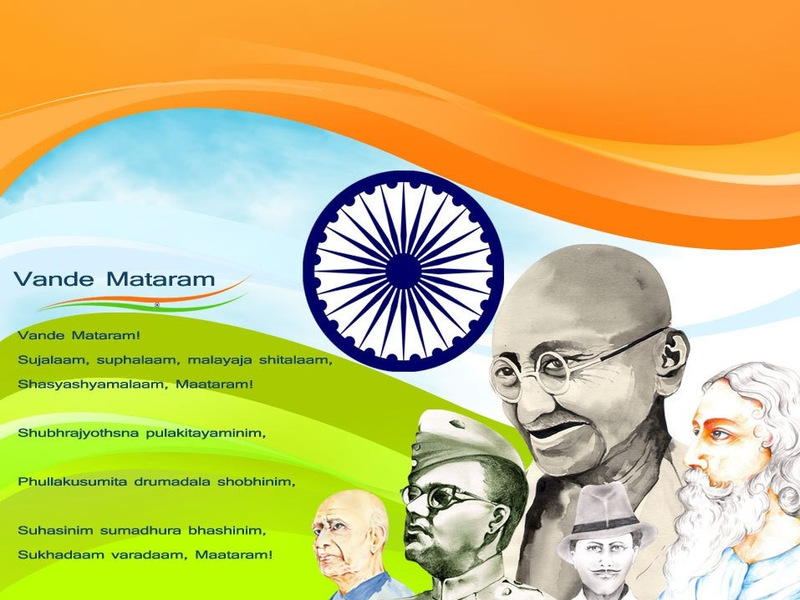 We are a nation, Built on harmony, development, Prosperity and peace.